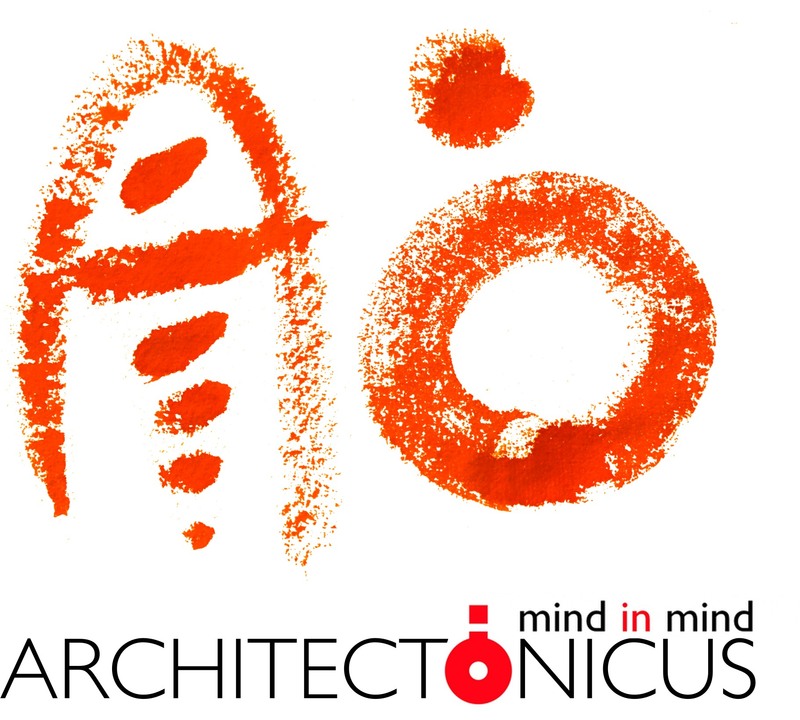 We are architects located in the West Midlands, 30 minutes from Worcester and the M5. Our beautiful rural studio focuses on design that lifts the spirit and supports wellbeing throughout everyday life. You should be relaxed, good company, enjoy living in or commuting to the countryside. You won't need to bear the responsabillity of leading jobs, but you will play a strong supporting role, working closely with the lead design architect and being fully acknowledged for your work as part of our team. There will be plenty of opportunity for you to develop your role and skills within our practice should you wish to. We place a strong focus on supporting our staff. You should be able to talk confidently with clients - a strong communicator. You should have experience of job running and site inspection. You must have excellent time management skills and be able to meet deadlines, willing to put in the extra hours where necessary to achieve this for the team. An interest in wellbeing, mental and physical health. Knowledge of dementia / learning difficulties / autism / paraplegia / special needs. A beautiful countryside location, valleys, ponds, streams, woods and orchards. Lunchtime walks a real possibility. Excellent choice of local schools for your family. Working closely with our multi award winning lead design architect. A relaxed, small, growing office. We are keen to support our employees and their family life. We offer flexible working hours to fit your needs. We also include tailored benefits. £26,000 - £32,000 to be negotiated on experience and skills. Design to lift the spirit. ...The architect has met these requirements handsomely and in full, but has brilliantly transcended them in a building of excitement and excellence. we work on projects nationwide.